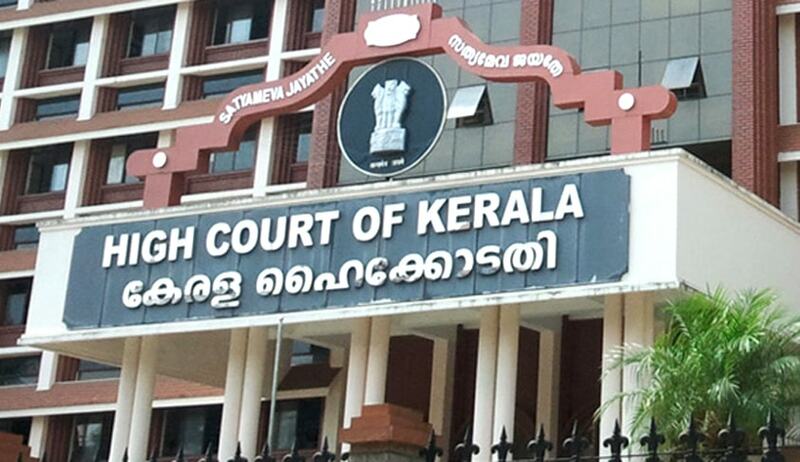 A division bench of the High Court of Kerala has ruled that under the guise of censorship, a film or artistic work cannot be banned without following a fair procedure. The division bench of Justice Thottathil B. Radhakrishnan and Justice Devan Ramachandran was considering a plea against the reconsideration of grant of certification to a film titled KA Bodyscapes. Appellant Central Board of Film Certification had refused certification to the film on the ground that it was unfit for public exhibition. According to the appellant, the revising committee constituted to examine the film opined that the film contained certain scenes of vulgarity and objectionable content and hence ought to be refused certification. The producer of the film, thereupon, approached the single bench impugning the same .The single bench set aside the order of refusal of certification and issued certain directions which included the appellant to afford an opportunity of hearing the petitioner and to pass orders afresh within a fixed time frame, citing specific reasons thereto .You may please read Live Law story in this context here. Impugning the judgment of single bench, the appellant approached the division bench, which after an elaborate consideration of the judgment of the single bench, with threadbare analysis of relevant statutory prescription was pleased to dismiss the appeal, upholding the judgment of single bench. The division bench magnanimously observed that the issue pertaining to matters of obscenity, vulgarity, depravity etc are to be decided by the competent authority constituted under the Act/rules. Leaving aside the said issues open, the division bench was of the considered opinion, that a film or artistic work ought not to be denied certificate without proper procedural safeguards. It also took note of the stand of the revising committee, as borne by its affidavit that the film to be incapable of modification and that virtually every scene in the movie is objectionable and requires being excinded. The bench, thereupon, was of the view that in the nature of the film, its theme and content would require a more tolerant examination by the highest authority under the Act and Rules. Hence the bench directed that the film be placed before the Board itself, to be considered in accordance with law, for the purpose of certification. The Board should then communicate its observations on the screening of the film/scenes and should certainly afford an opportunity of hearing to the petitioner to rectify/modify the same as the case may be. The board was further directed to pass final orders subsequently thereafter, in accordance with law within a fixed time frame.